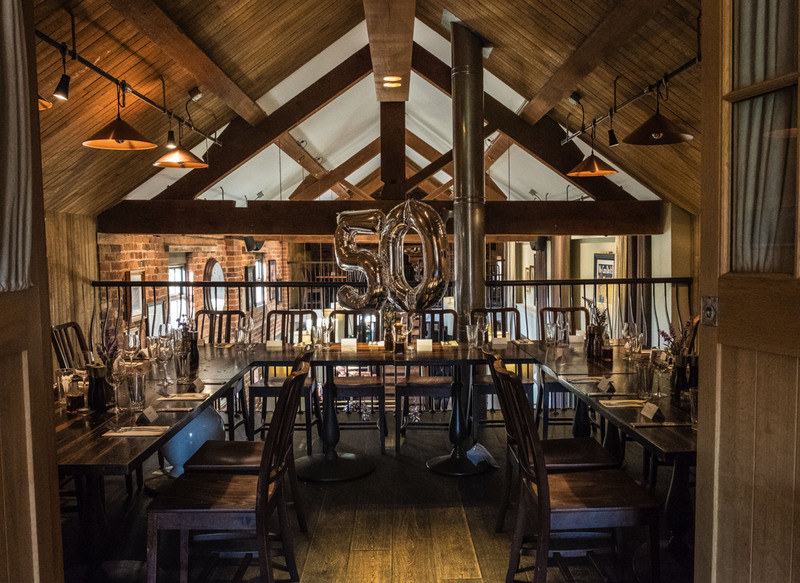 Whether you want a small intimate meal with your nearest and dearest, or you want a full blown party in one of our mezzanine areas; we can make sure your Birthday is one to remember. 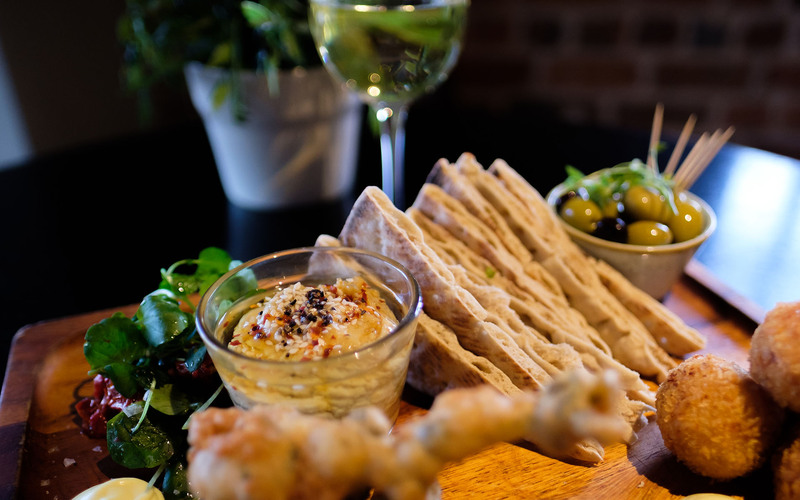 From our freshly cooked & locally sourced choice of grub to our vast array of drink options, there’s something for everyone, even your super fussy friend who won’t eat anything that isn’t beige! Sounds like a fabulous way to celebrate your Birthday! 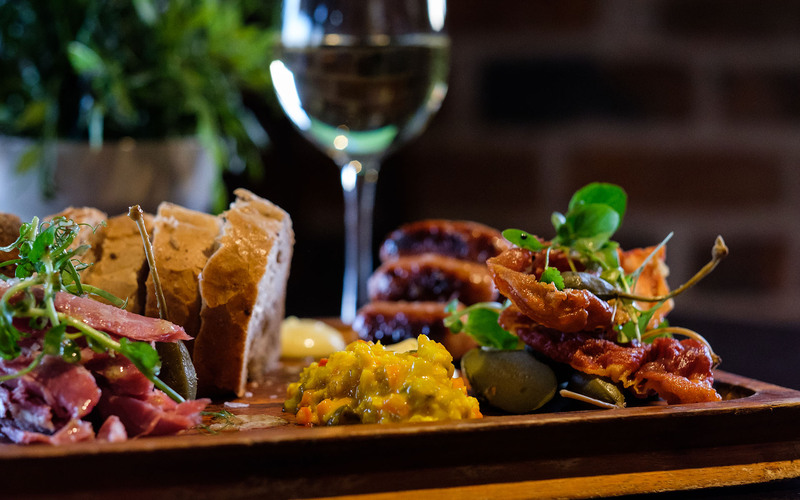 To make the deal even sweeter you can send us your Birthday details and we’ll send you a voucher when it’s coming up to your big day for you have a free main course! In order to receive your birthday voucher we need your birthday on record so please click below and fill out our form providing us with an email address and your date of birth! We’ll then send you an email with your birthday voucher included. If you haven’t signed up to our FREE birthday meal offer above, don’t worry… you can still eat for free! 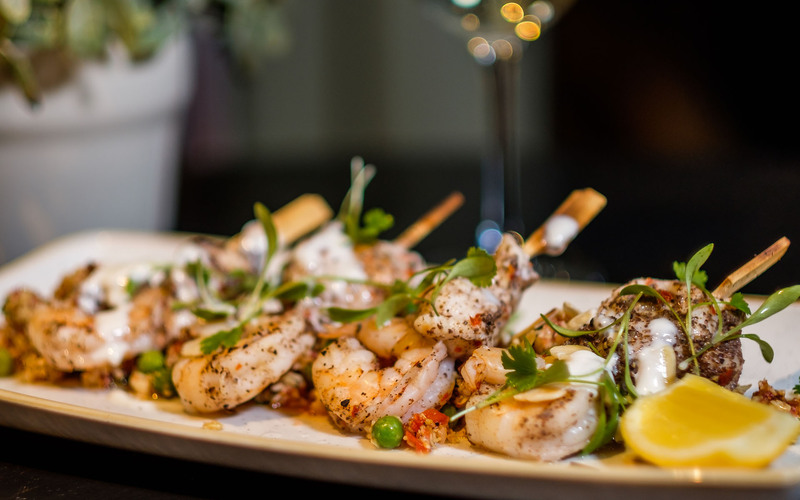 For parties of 5 or more – if everyone on the table has 2 courses the birthday boy or girl eats free. 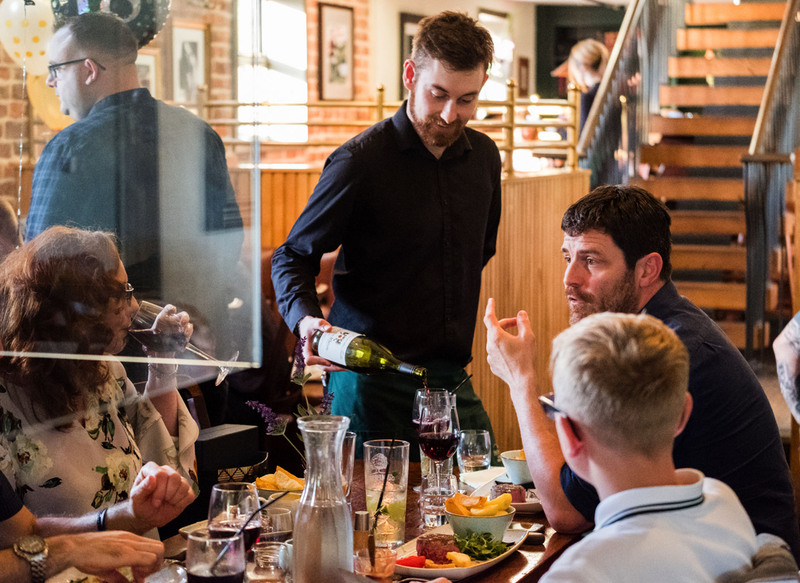 For party bookings of 10 or more people – if everyone on the table has 2 courses or more then the birthday boy or girl eats free and also gets a whole bottle of prosecco! Not applicable on Saturdays from 5pm and before 5pm on a Sunday. Tables should include at least 5 adults. Only 1 voucher per booking is valid. Offer cannot be used after 5pm on Saturday, before 5pm on Sundays, 50% nights or throughout the festive period.